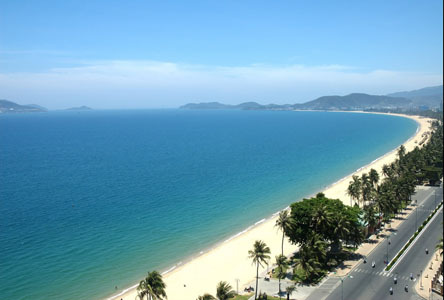 Phan Thiet is the largest town in Binh Thuan province, 200 km from Saigon on the coast in South Central Vietnam. 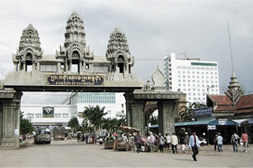 Phan Thiet is surrounded by beautiful beaches, including the Bai Rang or Rang Beach, but is best known for its fish sauce and for the nearby tourist beach of Mui Ne.Mui Ne is a popular beach destination for Vietnamese and expats living in HCMC, as well as a growing number of tourists.From local restaurants with great fresh cheap seafood to a growing number of restaurants and bars catering to tourists, options exist that make it worth venturing beyond your resort, although Mui Ne is still much quieter than the more developed beach destination of Nha Trang. Highlight in the North of Vietnam. Ha Long Bay was officially recognized by UNESCO as a World Natural Heritage for 2 times in 1944 and 2000 cause of its beauty , geographical and geomorphologic values. 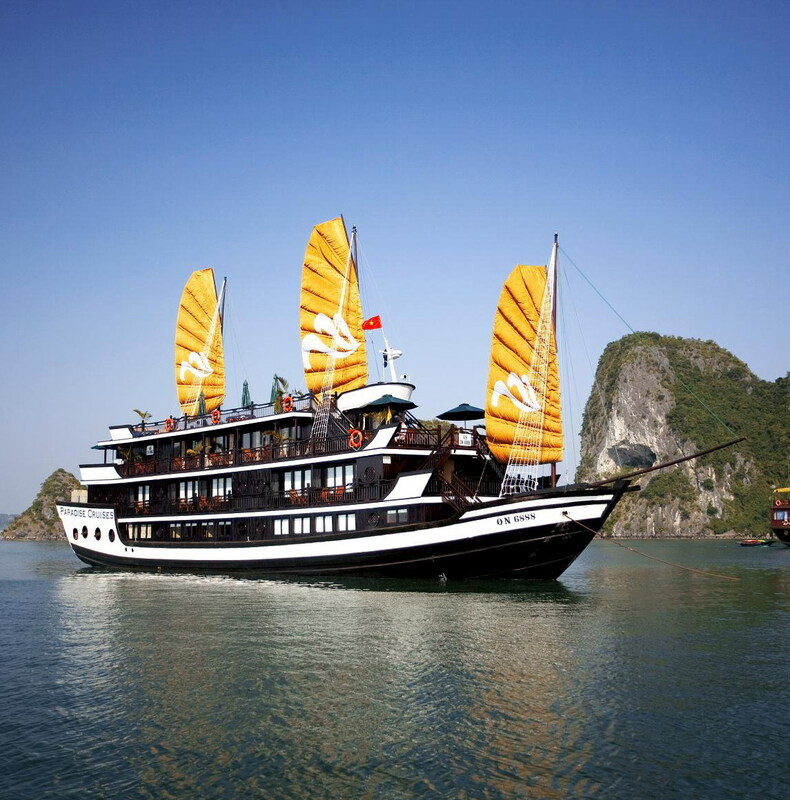 This confirms the global premier value of Ha long Bay. Enter the mystical bay of descending dragon, our junk collection - offer the discerning guest a truly unique cruising experience by combining fascinations with pure relaxation and a level of personal service unrivalled in the region of mass travel. Highlight: water puppet show, temple of literature, Ho Chi Minh complex, 4 hours private boat trip with fresh sea food, experienced guide, shopping in Old Quarter and Dong Xuan market. 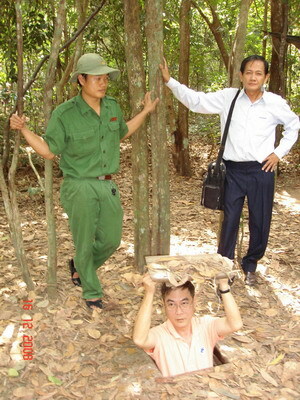 Highlight in the South of Vietnam. Special Offer for Muslim group. The Mekong Delta (Nine Dragon river delta) is the region in Southeast Vietnam where the Mekong River approaches and empties into the sea through a network of tributaries. As all deltas, it receives the bounty of the situation from the upper Mekong, and as such is a very rich and lush area, covered with rice fields. It produces about half of the total of Vietnam's agricultural output, and is the place for timeless sceneries of farmers planting or harvesting rice. 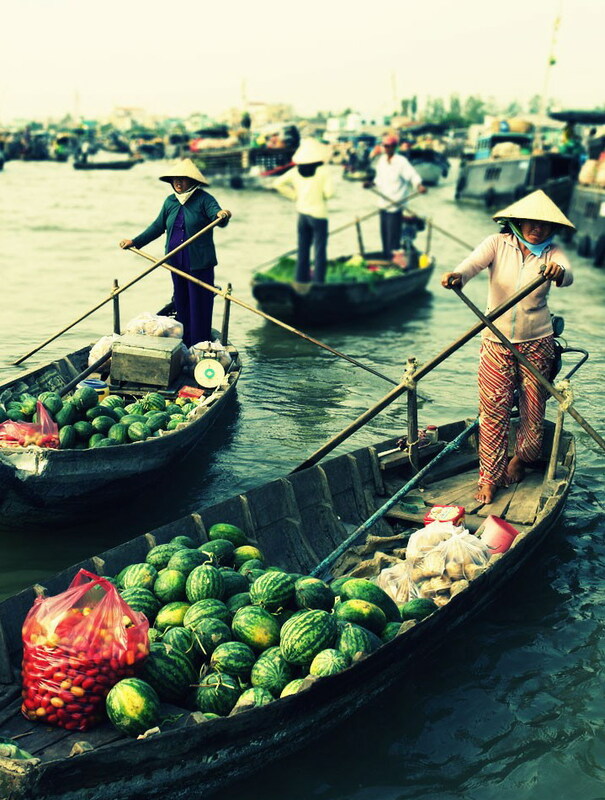 If you know how to take your time, or are guided by an experienced guide, you will certainly enjoy your stay in the Mekong delta. Highlights: Included all attraction sites as per similar program above, Incredible & experienced Hala chef and special Hala food, Short taking with Hala chef before the meals. Copyright ? 1998 - 2010. All Rights Reserved to Asiana Travel.